Description: NW side. Out to Savaya Coffee in the Shops at Tangerine & Dove Mtn Road. Regrouping as necessary. Link to route map. Mileage varies with a few options mentioned below. Lower mileage always an individual option even when some ride highest option. Please always check the weather and start time the day before a ride. This is a full range-of-B ride, and for C+ riders stepping up a notch too! A C+ group often shows up and that's great, but cannot be assured. Please, BE READY TO RIDE at Start time! Thanks from the rest of us! First time riders are always welcome. If you've ridden with us once but haven't yet joined, please check our Non-Members (click tab) Policy. Visitors, we have a cheap one month plan! Route: We ride to Savaya Coffee and break Euro-touring style. Great espresso, etc. A rest stop that appreciates our alighting flock! Bring a card or a few $ to match your plan! Details: To Dove Mtn Rd via La Canada to Tangerine to Thornydale to Moore Rd with a short loop through The Tunnel at Far N Thornydale. Then Moore to Dove Mtn and down to Savaya on your left. Speedsters have the top of Dove Mtn Rd (~36 mi) option or the roundabout (~38), but arriving not too out of sync at Savaya. 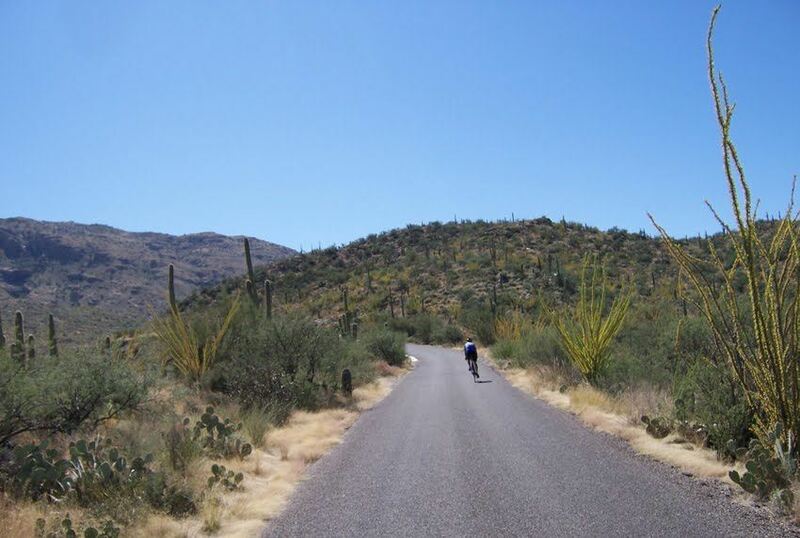 We return via the Tangerine Bike Lane to the Bike Path at Innovation and on to the Oro Valley Country Club gate. Home via either Desert Sky or Milagro shortcut by popular vote on the spot. Calorie recovery therapy at the Bakehouse always on the table. Come join us!